One of my all-time favourite books is Frances Hodgson Burnett’s children’s classic The Secret Garden. I expect you’ve read it – it’s the story of two unhappy children who find a hidden, overgrown garden and make it bloom, learning to live again themselves in the process. It’s an irresistible story – who wouldn’t want to find a secret garden of their own? 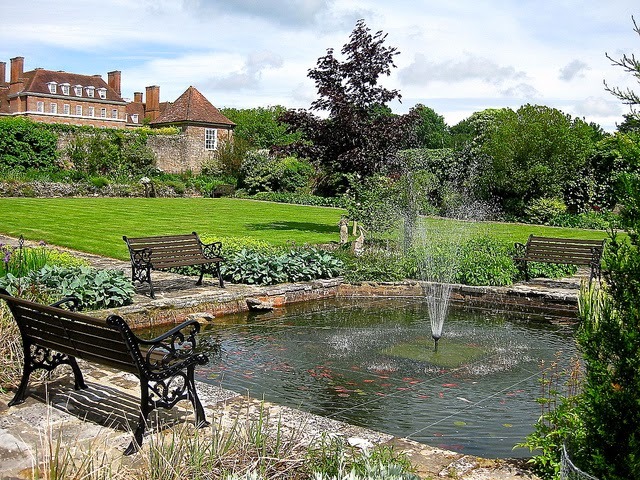 I discovered a few years ago that the hidden garden that inspired Hodgson Burnett to write the story actually exists – and it’s possible to go and see it. I was dying to go, but I had to wait more than six months before I got the chance, as it’s only open on a couple of days in June each year. 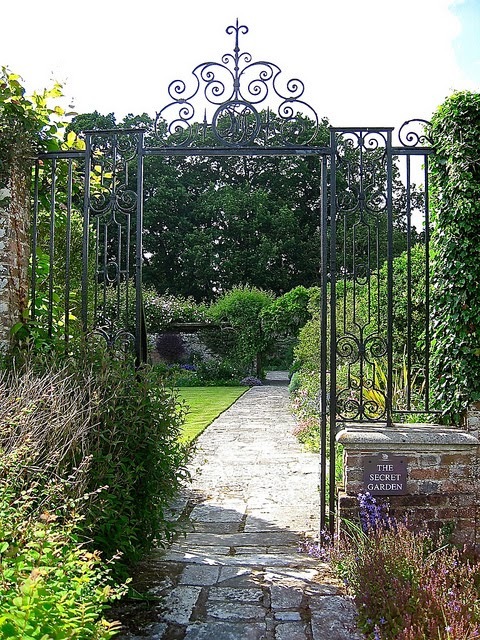 The garden in the book is in Yorkshire, but the real garden is in Rolvenden in Kent, not far from Tenterden. It belongs to Great Maytham Hall where Hodgson Burnett lived from 1898 to 1907. The garden was overgrown when she moved in, so she really did have the thrill of discovering it and bringing it back to life. 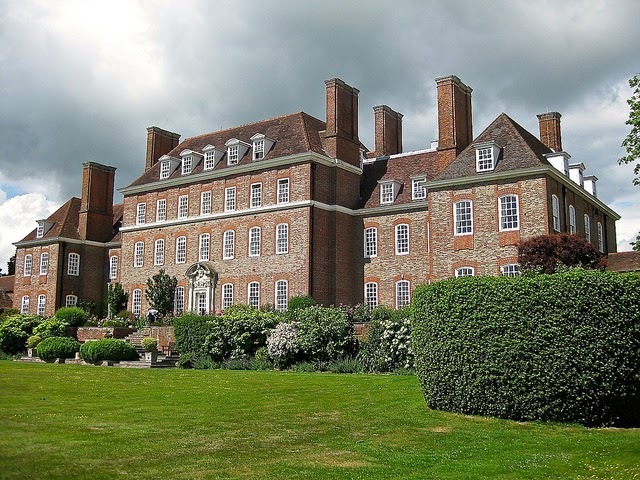 But she was only a tenant and in 1909 the owner commissioned Sir Edwin Lutyens to redesign the house, so now it’s quite different from the one she lived in. 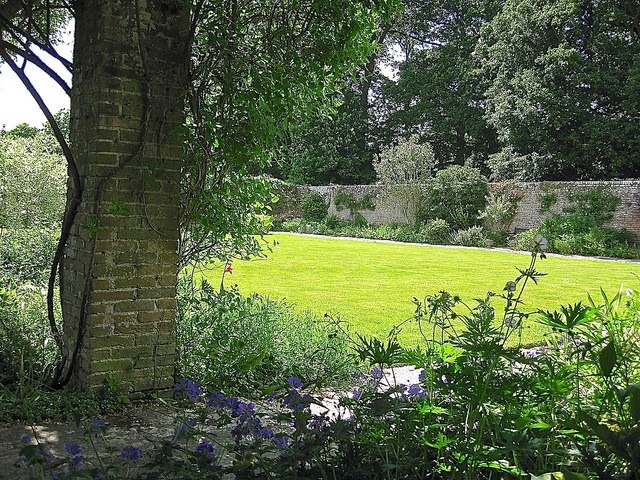 Gertrude Jekyll laid out the current rolling lawns, but fortunately didn’t touch the secret garden. The house was converted into flats in 2009; they sometimes come onto the market if you’re lucky. 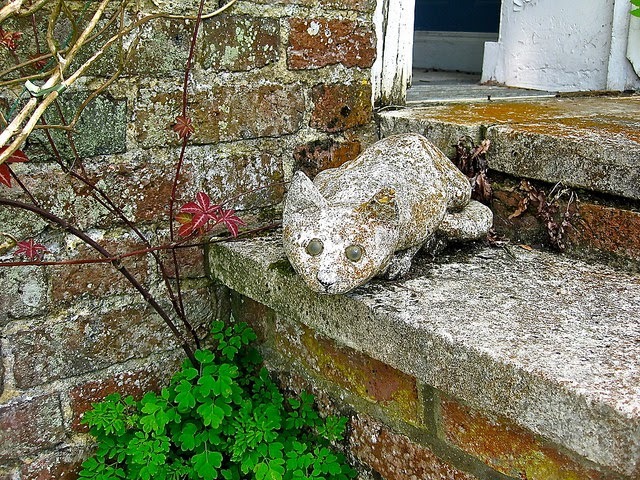 The garden is closer to the house than you expect, and of course nowadays is beautifully kept, with manicured lawns and an ornamental pond filled with goldfish. 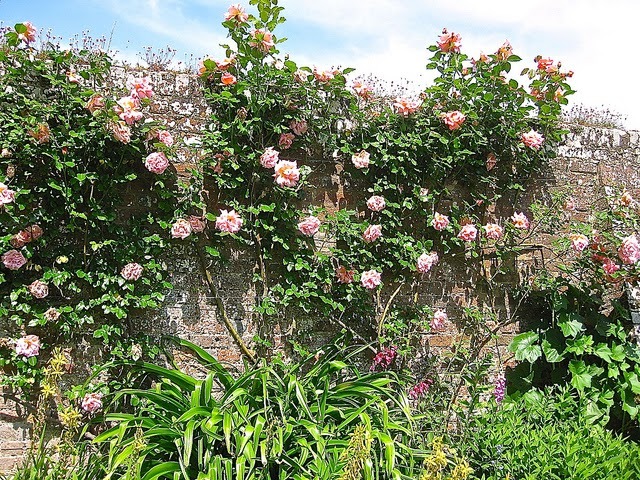 But it still has that magical thrill of a secret revealed as you walk through the gate and the roses tumble over old stone walls just as you expect them to. 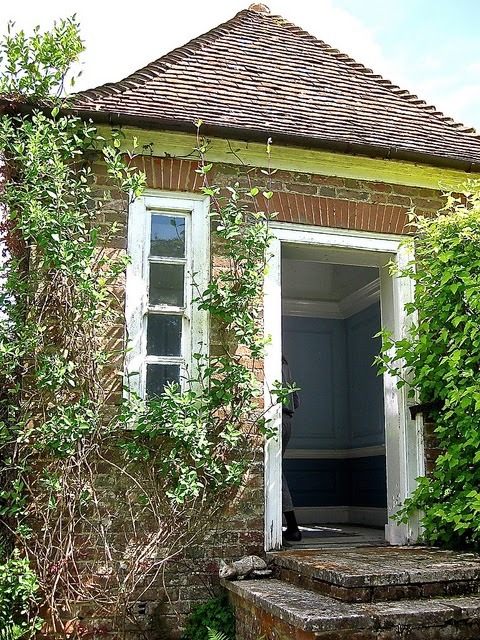 Hodgson Burnett did much of her writing in this pretty little summerhouse in the corner of the gardens, guarded by a wary cat. If you have a car it’s an easy drive from London. If you’re going by train, as I did, you get the fast train to Ashford and then a rather infrequent bus to Rolvenden. You can change buses in Tenterden but don’t do what we did and walk from Tenterden – it’s further than you think. Check the National Gardens Scheme website for details of the days it’s open this year. Fran is author of new murder mystery The Cherry Blossom Murder, available for Kindle, and in paperback. I can happily attest that it’s a wonderful slice of Japan, and you can read my review of the book here. Thank you so much Fran, it’s lovely to have you back again!